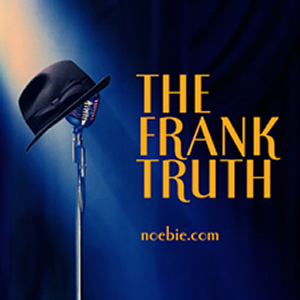 The Frank Truth: Meet me at the Copa Room. Meet me at the Copa Room. This time around, we're wrapping up session history for the year and sharing listener email. Something Stupid (Frank Sinatra and Nancy Sinatra) - from Nancy's album "Sugar"
Diana Krall digs this album.